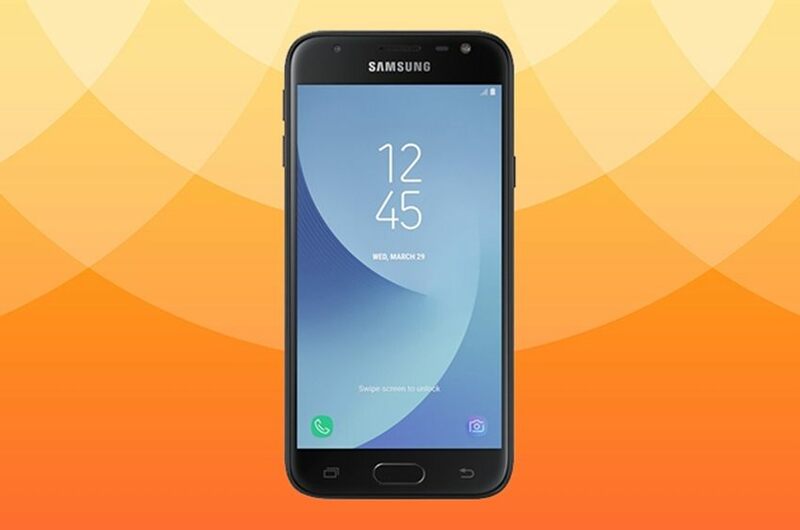 Official Android 7.0 Nougat firmware for the Galaxy J3 SM-J330F with product code PHN from Netherlands. This firmware has version number PDA J330FXXU1AQH4 and CSC J330FPHN1AQH2. The operating system of this firmware is Android 7.0 Nougat, with build date Friday, 25 August 2017 and security patch date is 2017-08-01.